Christmas is a special time at Pumpkin House, where two dolls named Sethany Ann and Nicey Melinda live. Every Christmas they invite their friends to join them for an elegant dinner party and a marionette show. The dolls have fun getting ready for their party: They send out invitations to their guests by Sparrow Post, decorate their very own Christmas tree with silver nutmegs and golden pears, and prepare doll-size cookies and other treats for the party. Then at “candlelight-time” on Christmas Day the guests begin to arrive, and the evening isn’t over until the last carol has been sung around the tree. 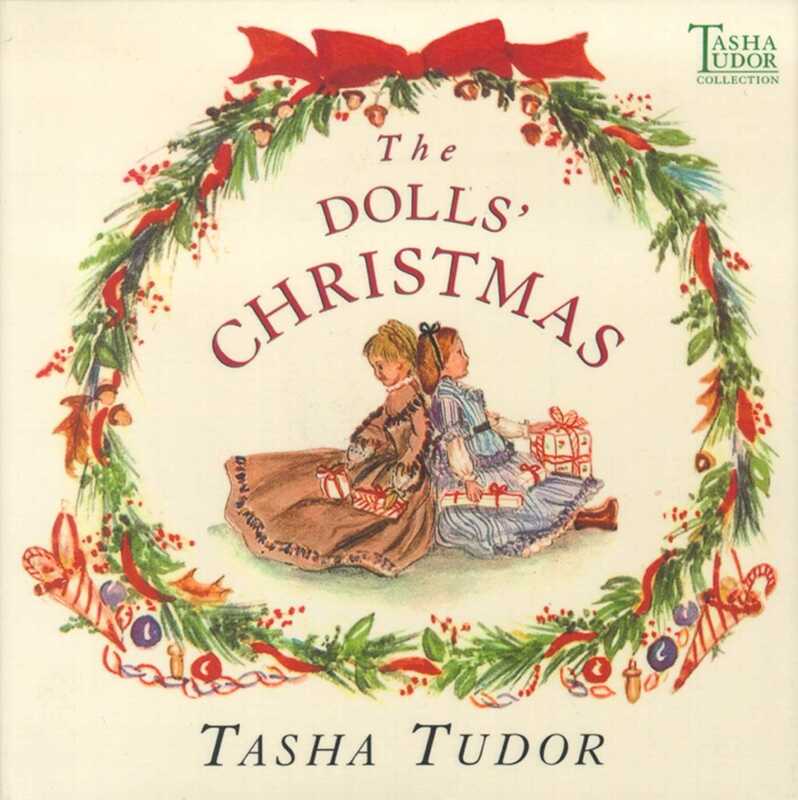 Tasha Tudor’s delightful tale captures all the charm and magic of an old-fashioned Christmas shared with your dearest friends. Beautifully illustrated in nostalgic watercolor paintings, this eBook with audio is sure to be treasured.